“mofmof” means like fluffy, is used in younger people. 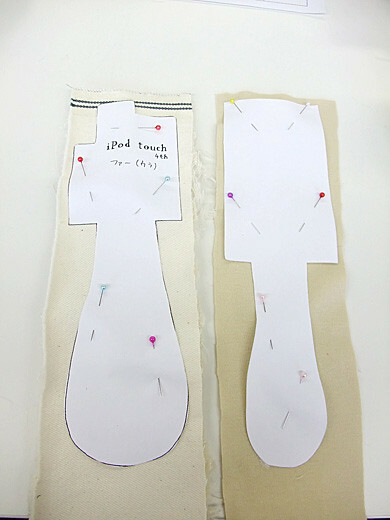 I made mofmof iPod case at sewing workshop. Ordinary, the workshop is for iPhone but it can be other phones or iPod. All of the smart phones turns into wonder pet! 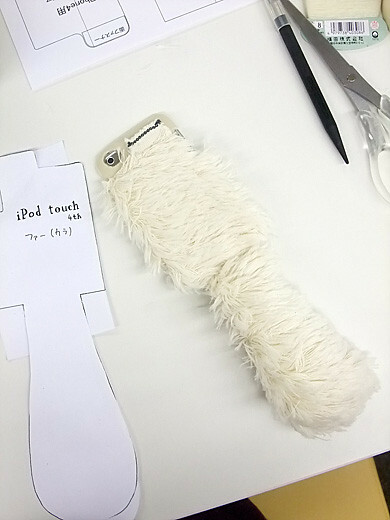 Do you want to make your own mofmof iPhone case? 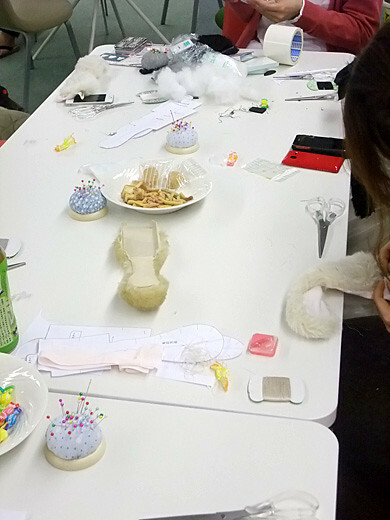 Workshop will be held in Yoyogi-Uehara on 1 April, serving good tea & snack.